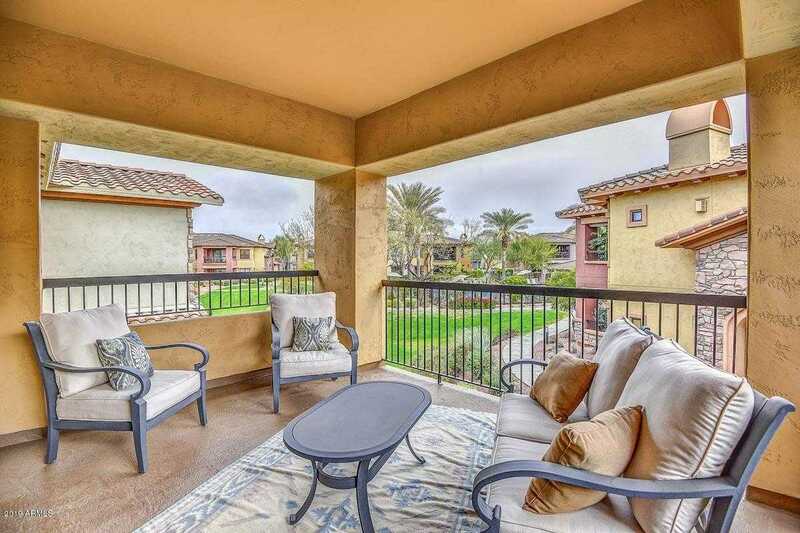 Absolutely beautifully decorated condo in highly desired Bella Monte at Desert Ridge. Large deck for out door entertaining with a pool view and north/east exposure. Very large master bedroom. Spacious Living area with formal dining room. Owner will sell all furniture and furnishings by separate bill of sale. A complete turn key opportunity!Full 2 car garage with built in storage cabinets. LOCATION is minutes from the 101 and 51 freeways. Within walking distance of High Street and Desert Ridge Marketplace for shopping, dining and entertainment. Bella Monte offers lush grounds, 3 heated pools with spas and 3 work out facilities. You will not be disappointed! Approximate size: 0.00 sq. ft. Please, send me more information on this property: MLS# 5873379 – $429,900 – 21320 N 56th Street Unit 2112, Phoenix, AZ 85054. I would like to schedule a private showing for this property: MLS# 5873379 – $429,900 – 21320 N 56th Street Unit 2112, Phoenix, AZ 85054.